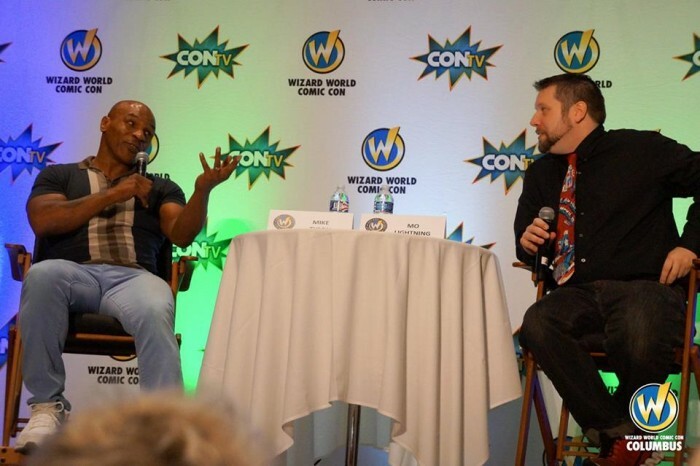 Prince Marketing Group brought Dennis Rodman to the Wizard World Comic Con in Fort Lauderdale on Saturday, October 3, 2015. Rodman signed autographs and took photographs with his fans, while also participating in a lively Q&A. Also appearing over the weekend was William Shatner (“Star Trek,” “Boston Legal”), Sean Astin ​(The Lord of the Rings, The Goonies), Christian Kane (​“The Librarians,” “Leverage”), Burn Gorman ​(“Torchwood,” “Game of Thrones”), Dean Cain ​(God’s Not Dead, “Lois & Clark: The New Adventures of Superman”), Ernie Hudson ​(Ghostbusters, “Oz”), Lou Ferrigno ​(“The Incredible Hulk,” “The King of Queens”), James Marsters ​(“Buffy the Vampire Slayer,” “Caprica”), Jason David Frank (​“Mighty Morphin Power Rangers,” “My Morphing Life”), Adrian Paul ​(“Highlander”), Jon Bernthal ​(“The Walking Dead, The Wolf of Wall Street) and the Boondock Saints duo of Sean Patrick Flanery ​and David Della Rocco. 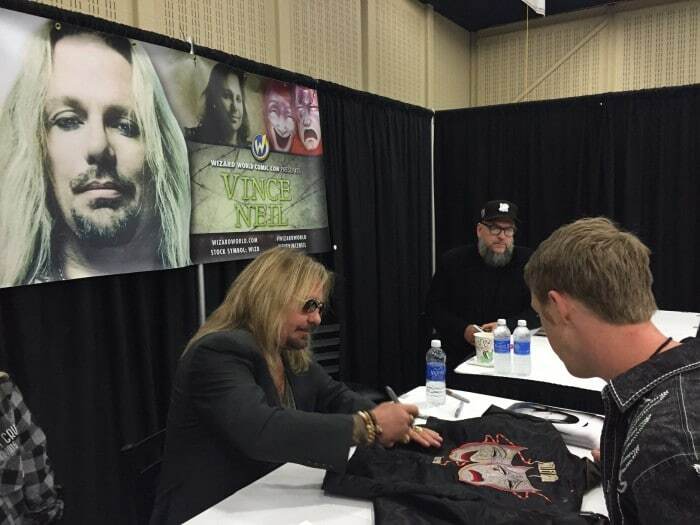 Wizard World Comic Con events bring together thousands of fans of all ages to celebrate the best in pop-fi, pop culture, movies, graphic novels, cosplay, comics, television, sci-fi, toys, video gaming, gaming, original art, collectibles, contests and more.